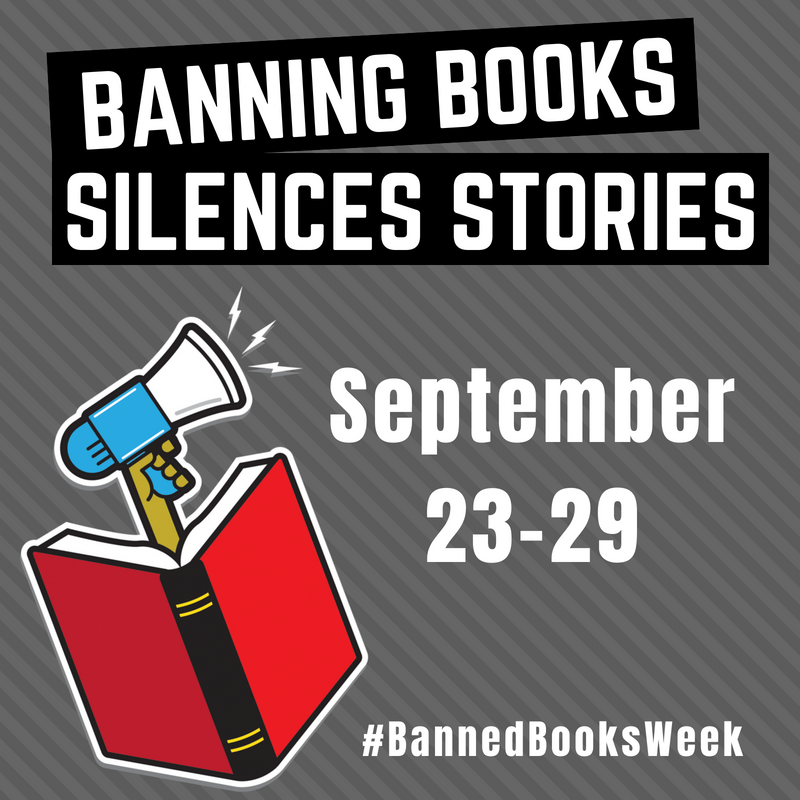 With the American Library Association, Fontana Regional Library will celebrate Banned Books Week 2018 September 23-29. The nationwide observance brings together the entire book community — librarians, booksellers, authors, publishers, journalists, teachers, and readers of all types — in shared support of the freedom to seek out and to express ideas, even those some consider unorthodox or unpopular. Even though Fontana Regional Library has not seen any books challenged or banned in Macon, Jackson, or Swain Counties recently, many popular and culturally important books have been banned in various communities over the years -- from Harry Potter to the Bible -- and it still happens today. For more information, visit or contact your local Fontana Regional Library location.